LuAnn Daniel, CNE, CDE, CNC – Women Rock, Inc.
LuAnn Daniel’s career in Diagnostic Imaging has spanned more than three decades. 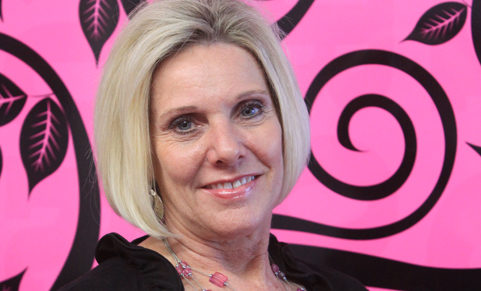 She’s always had a passion for breast cancer awareness, and was inspired to take that passion to a higher level after she lost her dear friend, Susan Hicks, to breast cancer. Daniel founded Women Rock in December 2010, a nonprofit organization that provides financial assistance to underinsured and underprivileged women to obtain breast imaging services. Women Rock provides support and encouragement to those already diagnosed with breast cancer to help them through treatment, recovery, and give them hope. 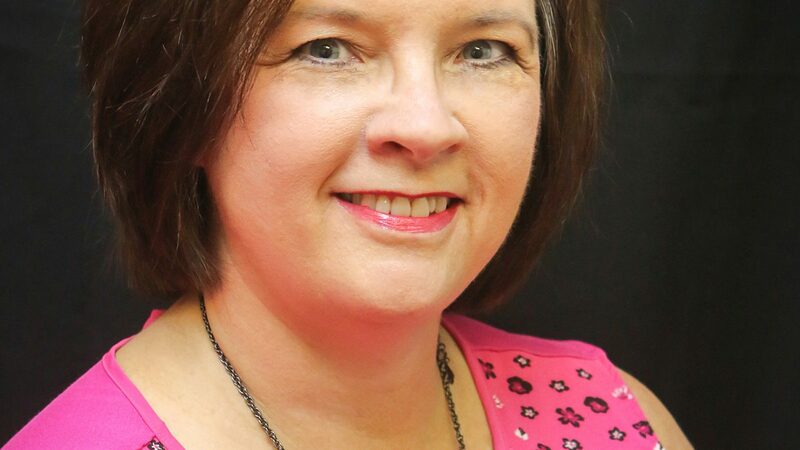 She is involved in all aspects of running the organization and oversees all operations, schedules speakers for the “Breast Friends” support group, and coordinates various fundraising events. She attributes her success to her passion and empathy. LuAnn particularly enjoys taking the Women Rock pink fire truck and mobile breast cancer awareness education station on the road, which enables her to meet amazing people, hear stories of victory and defeat, make friends, save lives, and witness time and time again a woman’s true inner strength. LuAnn earned an Associate of Science in 1983 and is certified in radiography, mammography and computed tomography. LuAnn is a member the American Society of Radiologic Technologists, and the American Registry of Radiologic Technologists, and Leadership Sherman 2018. 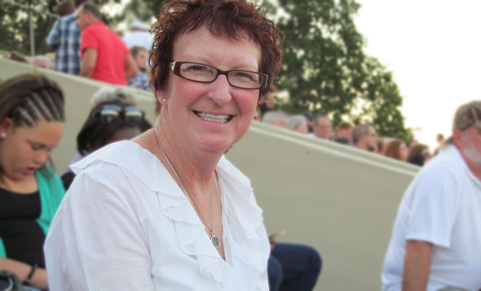 In 2011, LuAnn received the 2010 Advocacy Mentor of the Year Award from Women of Visionary Influence (an international Women’s organization), the Red River Regional Hospital Director of the Year Award, and was a KXII Twelve Who Care Nominee, as well as a previous AHRA Osborn Scholarship recipient. Daniel was nominated by a community member in both 2016 and 2017 for the Jaffe Award. In 2017, LuAnn was invited to sit of the Board of Governor’s for the National Association of Nonprofit Organizations and Executives. She went through their rigorous program where she received advanced certifications as a CNE, Certified Nonprofit Executive, CNC, Certified Nonprofit Consultant, and CDE, Certified Development Executive. She also worked for and met requirements for Women Rock to be name a Certified Nonprofit Organization. Women Rock was named Nonprofit Organization of the year by the Sherman Chamber of Commerce for 2016. She has volunteered for the American Cancer Society, and has served on the Relay for Life Committee. Daniel is excited to work with the Board of Directors with strategic planning and watch Women Rock flourish as they carry out their mission of saving the lives in the communities they serve through the early detection of breast cancer. In the years to come, LuAnn looks forward to standing amongst the largest group of breast cancer survivors that her community as ever seen!